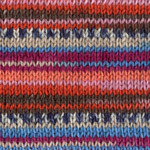 Gauge: 18 sts and 24 rows= 4” using size 8 over stockinette stitch or size to obtain gauge. Needles: Size US 7 & 8 needles, stitch marker, tapestry needle, 5 buttons (shown Dill #370619 size 25mm). Needles: Size US 8 (5mm) straight & 24” circular, US Size 7 & 8 (4.5mm) DPNs, st marker (m), 5 buttons from Dill #261179- 20mm. 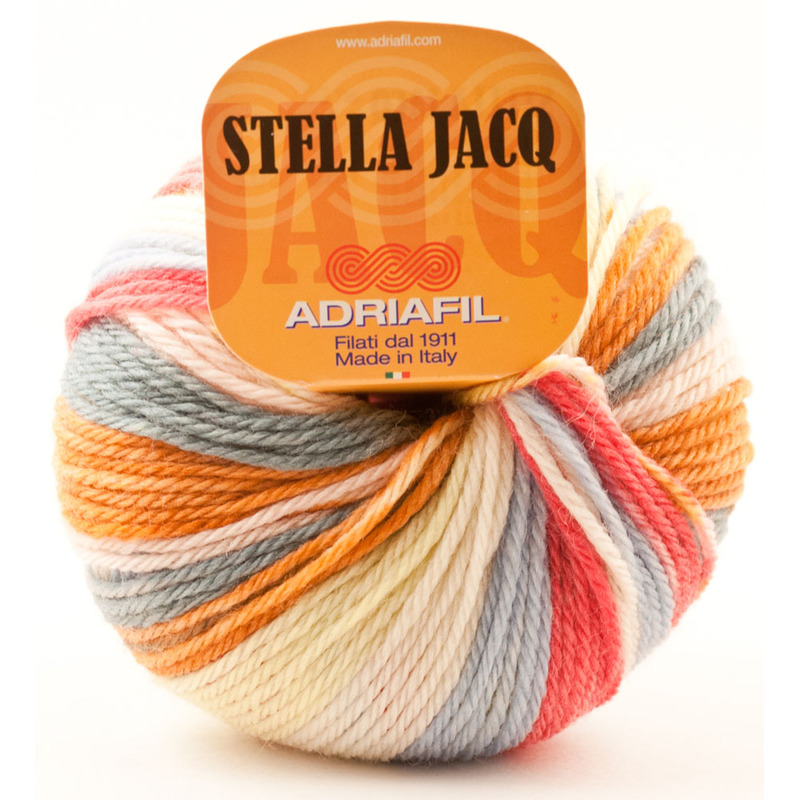 MATERIALS: 1- 50g Ball of Adriafil Stella Jacq-- color 81. 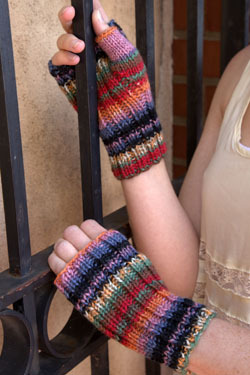 Longer mitts can be knit by adding a second ball of Stella Jacq. 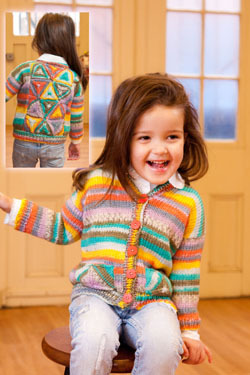 NEEDLES: Double pointed needles size US 7 (4.5mm); stitch markers; scrap yarn for thumb sts. 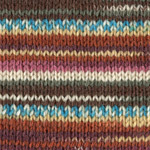 GAUGE: 5 sts = 1" over st st. Knit Firmly.